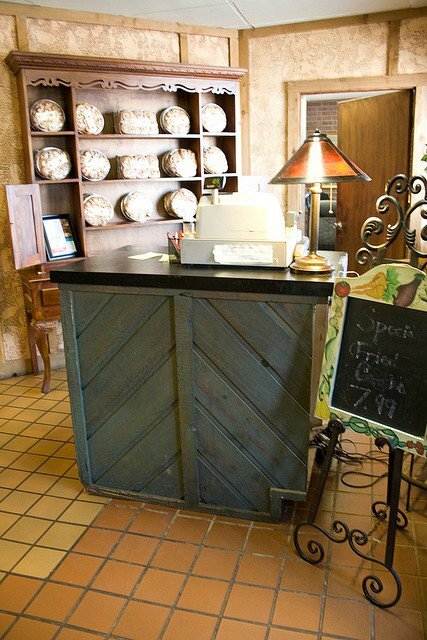 The bakery’s homemade buttermilk biscuits, dinner rolls and, of course, cinnamon rolls are the reasons people drive for hours to enjoy a soul-satisfying meal at this small-town gem. 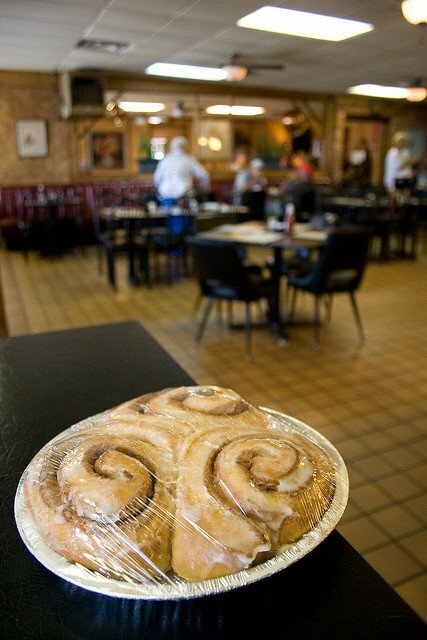 The Tower’s hearty breakfasts, lunches and dinners all hit the spot, but no meal here is complete without the cinnamon rolls, which come in large and small sizes. Don’t forget to take home a case from the bakery. 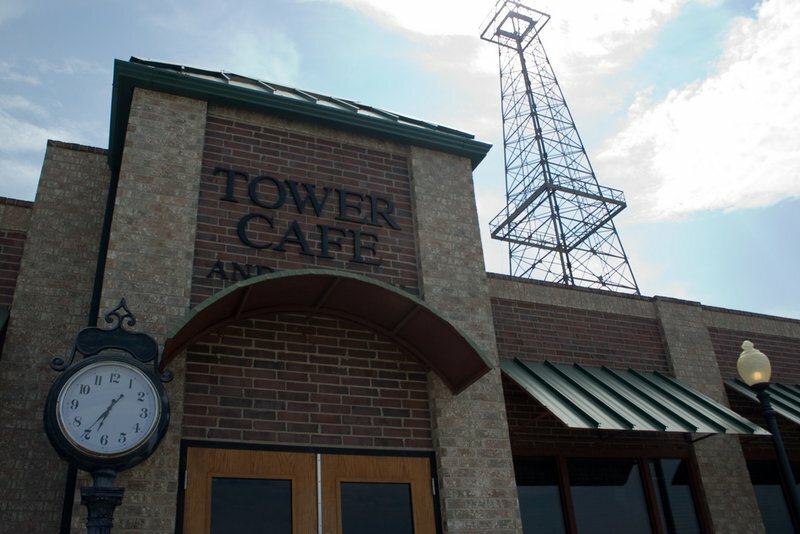 Located in Okarche just south of the intersection of Highways 3 and 81, the Tower Inn & Cafe has long been a welcome relief for road-weary travelers. 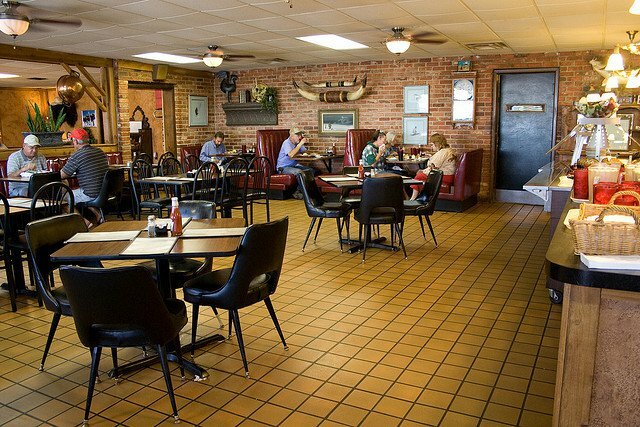 However, you don't have to be on a road trip to appreciate the friendly service and delicious food that the facility provides. 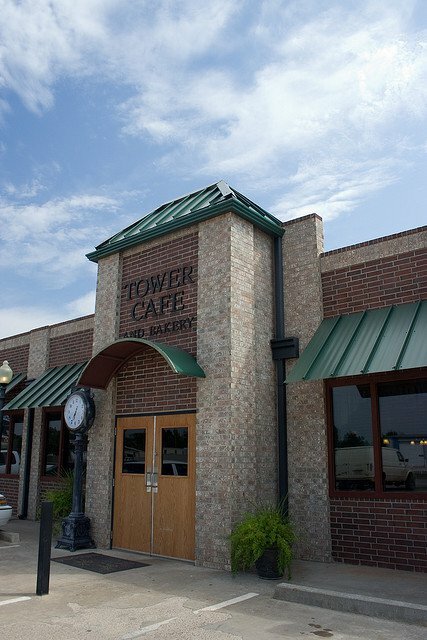 Visit the Tower Cafe for their famous old fashioned cinnamon rolls. Of course, you can also get a more filling meal from the menu. 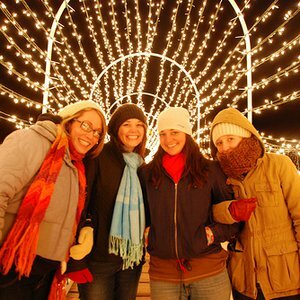 Entrees include burgers, salads, baked potatoes and sides of onion rings, french fries, tator tots and okra. Try the western burger for a special treat. This option comes with either an open faced hamburger or smoked polish sausage, rich chili and french fries. Order the cinnamon roll right away for dessert or get a box to go.